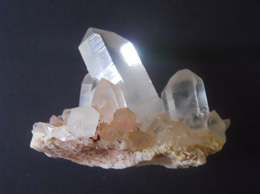 This sparkling beauty Rare Soul mate Crystal Specimen unlike any other specimen is a stunning beuty. 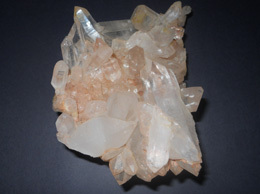 This Rare Soul mate Crystal Specimen has a lucent and sparkling shine. It has a fantastic arrangement of perfectly entangled beautiful crystal pencils. 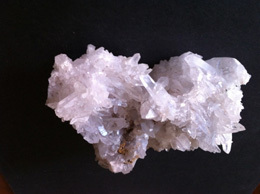 There are no matrix in this Rare Soul mate Crystal Specimen. 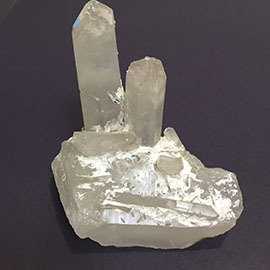 This Rare Soul mate Crystal Specimen is highly transparent and beautiful. 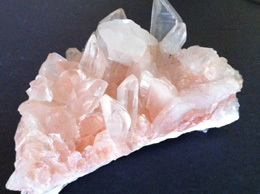 This Rare Soul mate Crystal Specimen is a must have in your precious collection. 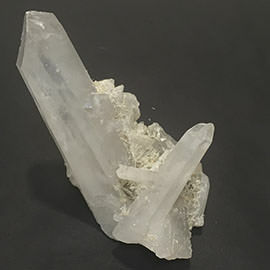 Approximate 117 grams, Rare Soul mate crystals Specimen with good transparency. There is no Matrix and one can find beautiful crystal pencils on both the sides. 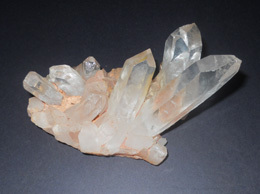 The Soul mate crystals are approximate 3 cm to 4 cm and are rare to find. 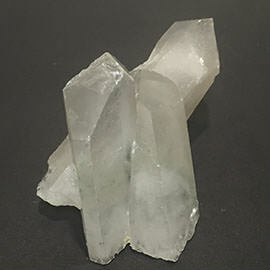 This Rare Soul mate Crystal Specimen transforms the energy from the negative bitter feelings into positive, loving energy. This Rare Soul mate Crystal Specimen provides common sense. This Rare Soul mate Crystal Specimen assists in the assimilation of new ideas. This Rare Soul mate Crystal Specimen strengthens the love and brings more happiness among the couples.